The Xiaomi Redmi Note 4 was the first device to get the MIUI 9 Global Stable update. 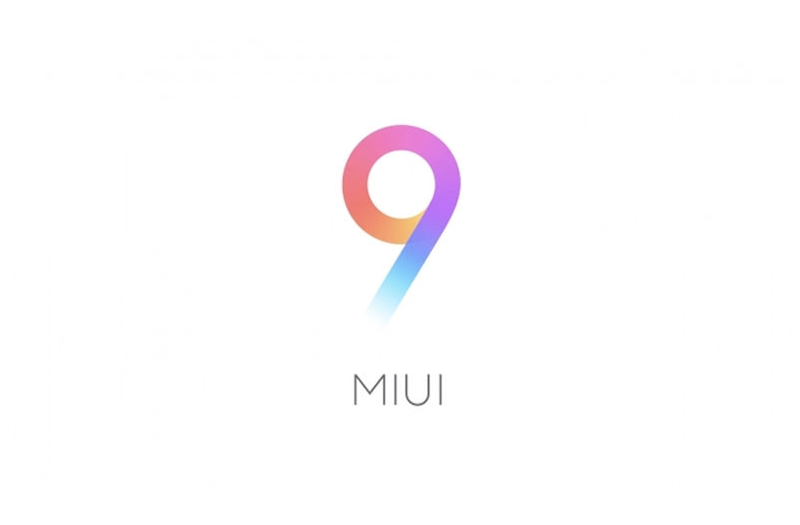 The MIUI 9 Global ROM was announced on November 2, alongside the launch of the Redmi Y1. Xiaomi stated at the time that the Global Stable update would have a staged roll-out in three phases. Since then, the update has since been released for the Mi Max 2, Mi 6, Mi Mix, and other devices. The Mi Mix 2 and the Redmi 4 were said to be included in the second batch of devices, which would get the update in mid-November. Right on time, we have seen the Redmi 4 global variant (santoni) get the update. Now, Xiaomi has also sent the MIUI 9 Global update to its current flagship phone, the Mi Mix 2. The Mi Mix 2 was announced in September in China, and it has since been released in markets like India, Spain, and others. It’s the successor to the original Mi Mix, and it’s no longer a concept phone. The phone has a list of premium specifications including a near bezel-less 6″ Full HD+ display, Qualcomm Snapdragon 835 SoC, 6GB of RAM, 128GB of storage, a 12MP rear camera with Sony IMX386 sensor, and a 3400mAh battery. The major item missing in the spec list is a 3.5mm headphone jack, which is an odd omission considering Xiaomi’s own accessory ecosystem. In India, Xiaomi launched the Mi Mix 2 in October for ₹35,999 (~$558) for the 6GB/128GB variant. For a while, it did not have any competitors with 18:9 displays in its price segment, but now the OnePlus 5T has also been launched in India in the same price segment. So we are waiting to see how MIUI 9 improves the user experience of the Mi Mix 2. The MIUI 9 update brings plenty of new features like split screen, App Vault, improved handling of notifications, and new localisation features. Xiaomi has stated performance and UI speed should be improved in MIUI 9, and the animations for launching and closing apps are new. All Mi Mix 2 users should be getting the Global Stable update with version V9.1.1.0. The update’s size is 1.4 GB, and the underlying Android OS version is 7.1 Nougat. The full changelog is available on the source link. The Global/Indian variant of the Redmi 4, one of Xiaomi’s bestselling budget phones of 2017, is also getting MIUI 9 V9.1.1.0 on top of Android 7.1 Nougat. Strangely enough, the Redmi 4 is now powered by a newer version of Android as compared to the Redmi Note 4 — 7.1 vs. 7.0. Despite the different Android OS version, there should be little or no difference in features. The full changelog for the MIUI 9 Global Stable update for the Redmi 4 is available at the source link. With December only a week away, we should be seeing more Xiaomi devices get the MIUI 9 Global update soon. Not all of them will be updated to Android Nougat, unfortunately. Popular devices like the Redmi Note 3 are still stated to get MIUI 9 with Android Marshmallow, which is a shame considering the fact that the device is less than two years old.